Removes Spots as a pre-treatment and during cleaning. 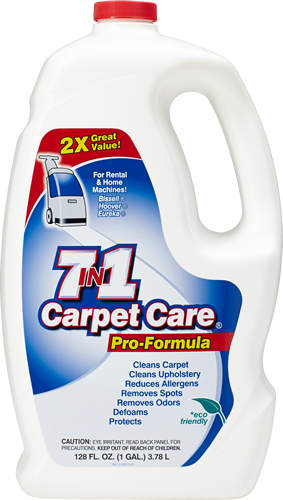 Cleans Carpet deep, removing soil without leaving residue. Cleans Upholstery in homes, autos, RV’s and boats. Reduces Allergens removing allergy causing particles while cleaning. Removes Odors and leaves a fresh scent. 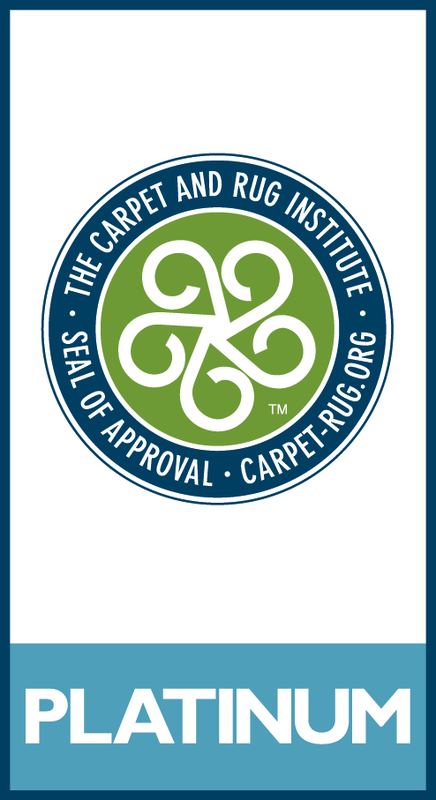 Protects keeping carpet cleaner longer.